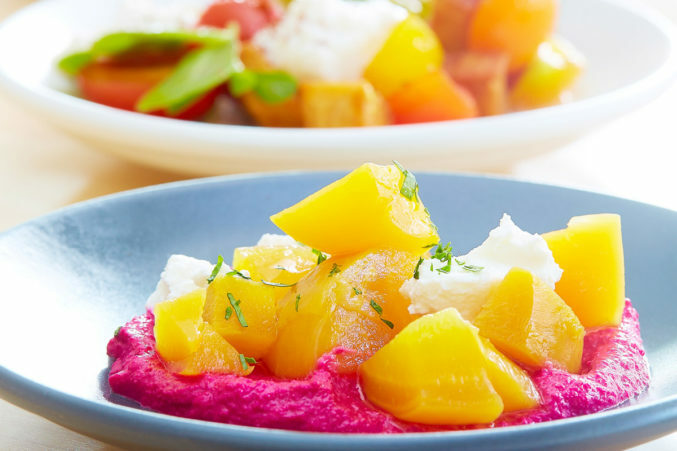 Stephen Rogers and Allison Yoder, the husband-and-wife team behind Gemma, have done something rather extraordinary with their elegant Mediterranean small plates at Sachet. Choose samplings from their vegetable-based Mediterranean meze: spicy carrot tabbouleh; compressed melon and Turkish cheese; and pastas that include spelt fusilli with goat ricotta salata and watercress pesto, or squid ink spaghetti twined with lobster. End with orange zest-infused Turkish doughnuts dusted with cardamom sugar.